Tamoxifen is used to prevent estrogen-related gynecomastia, resulting from elevated estrogenic levels. Tamoxifen (TMX), sold under the brand name Nolvadex among others. 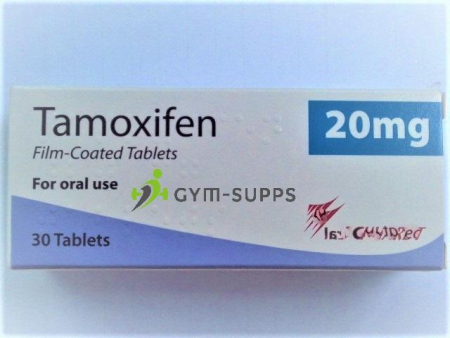 Tamoxifen Citrate is a SERM with both estrogen agonist and antagonist properties. As an anti-estrogen, Nolvadex functions by binding to the estrogen receptors in the place of estrogen. This binding prevents the estrogen hormone from performing its action in certain parts of the body, which is precisely why it’s beneficial to breast cancer patients. Many forms of breast cancer actually feed off estrogen when it attaches to the receptors in the chest. 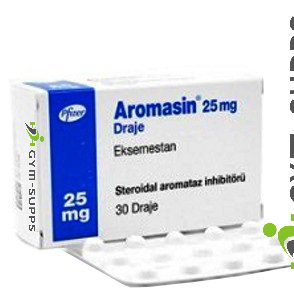 By preventing the attachment in such receptors, this also protects anabolic steroid users from gynecomastia, which can be caused by anabolic steroids that aromatize such as Testosterone, Dianabol, and Nandrolone and Boldenone to a degree. 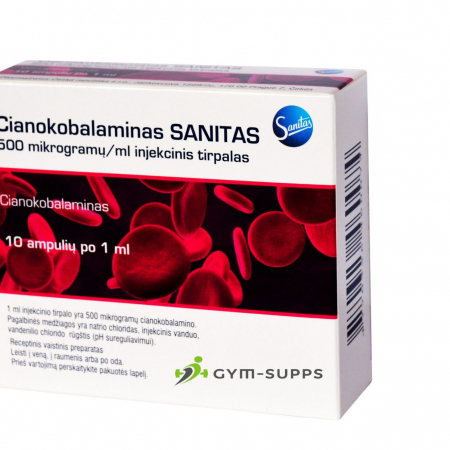 Nolvadex also has the ability to act as estrogen, specifically in the liver. This presents a benefit as estrogenic activity in the liver has been linked to healthier cholesterol levels. 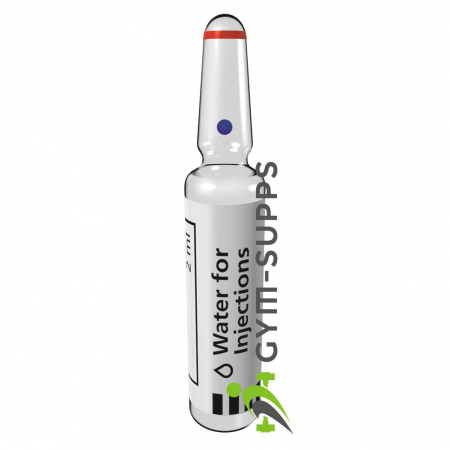 For the steroid user, this can be extremely beneficial as many anabolic steroids tend to have an adverse effect on cholesterol. More on this when we look at the direct effects of Nolvadex later on. 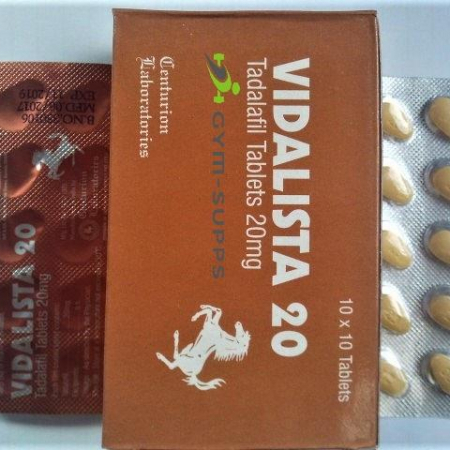 Nolvadex also possess strong testosterone stimulating characteristics. Nolvadex has the ability to block the negative feedback that is brought on by estrogen at the hypothalamus and pituitary. As a result, this stimulates an enhanced release by the pituitary of Luteinizing Hormone (LH) and Follicle Stimulating Hormone (FSH). Both LH and FSH are essential to natural testosterone production. Without LH and FSH, with an even stronger emphasis on LH, there is no natural testosterone production. Excellent genuine and quick delivery.